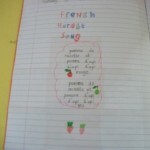 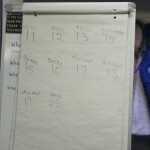 In French today Robins learnt a song that helped us to say our numbers, we are really enjoying our French lessons. 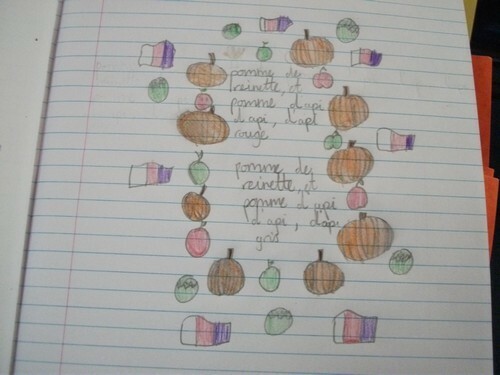 In French with Mrs Knipe, Year 4 Robins learned “Pomme de reinette” which is a song about apples – quite appropriate as its harvest time. 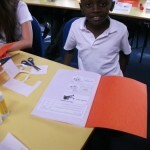 They wrote the words into their books and decorated them. 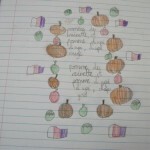 Year 4 have been working really hard this term in French. 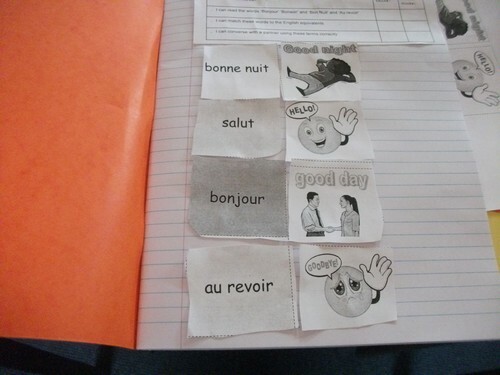 We have learnt how to say hello and goodbye. 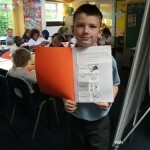 We have also learnt to ask how people are ‘ca va’. 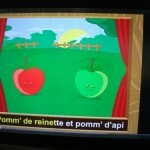 It was a really fun way of learning French. 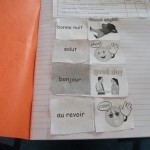 In French Year 4 were learning how to say good morning, good evening, goodnight and hello. 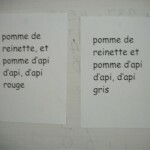 We have been practising speaking en Francais with Mr Croser.